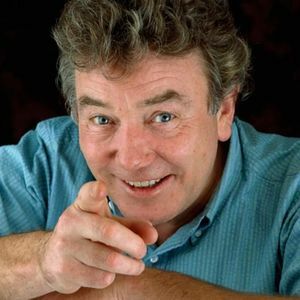 Albert Finney, the Oscar-nominated British actor who appeared in "Tom Jones," "Scrooge," and "Skyfall," died Friday, Feb. 8, 2019 in London after a short illness, according to multiple news sources. He was 82. For full obituary and coverage from Legacy.com, click here.